Posted on October 10, 2011 by Amanda. It’s Monday? Really? Where did the weekend go? It was such a blur but a pretty awesome weekend nonetheless. My weekend was punctuated with some sadness when my favorite band The Academy Is… announced they were breaking up. It made me doubly sad because I was planning to catch them on the west coast leg of Jack’s Mannequin tour but alas, no such luck. Thankfully, that was remedied by a music video shoot with The Silent Comedy yesterday. But anyway, let’s look at the calendar for this week! Posted on September 21, 2011 by Kristen. 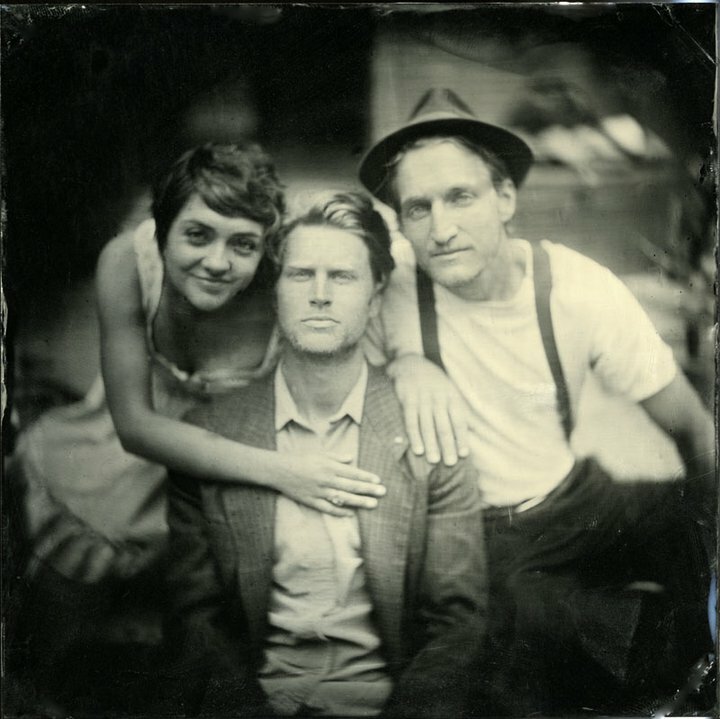 The Lumineers are a Denver-based folk rock band composed primarily of Wesley (lead vocals, guitar, piano), Jeremiah (drums), and Neyla (cello, piano, vocals, etc.). They are in the same vein as other LMN favorites like Aunt Martha, The Head and The Heart, and Mumford & Sons. 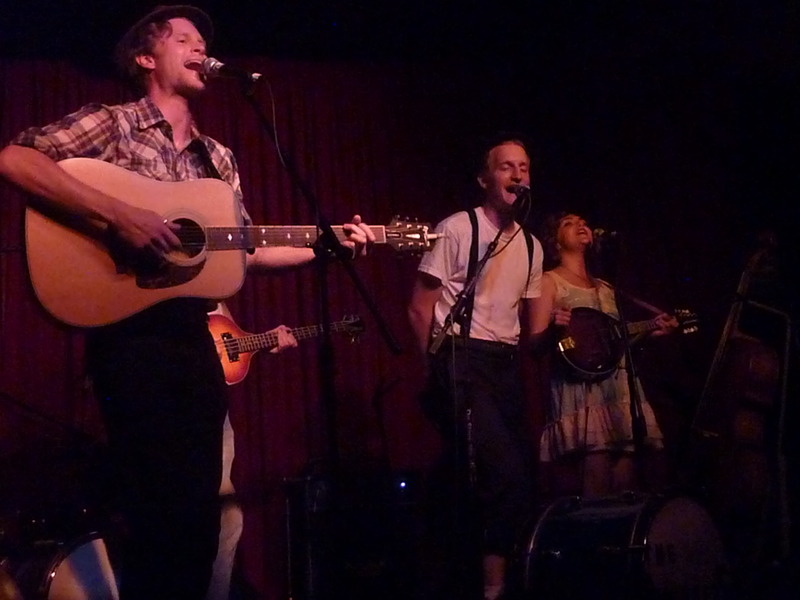 Prior to last night, I had not heard of The Lumineers save a friend’s mention on facebook, but that was enough to get me to go early to The Hotel Cafe and check them out. I got increasingly interested during the band’s set up as more and more instruments were piling onto the stage…mandolin, extra kick drum, cello, etc. etc. I was even more intrigued as the buzz of anticipation around me became palpable. So many excited fans itching to see one of their favorite bands perform. It’s not often I see this level of excitement anywhere in Los Angeles. I started to buzz as well. The band began to play and about two songs into their somewhat lengthy set, as the musicians were hopping about the stage instrument-swapping, I completely understood what all the fuss was about. I immersed myself into the sea of hand clapping/foot stomping revelry. The Lumineers not only delivered on the tunes, both memorable and fun, but they also had the kind of lyrics that really stick with you, simple yet thought-provoking. Their messages ranged from the fun/ny (classy girls are not the ones you’ll be kissing in a bar) to the more serious (the opposite of love is indifference) and the music rang with such truth and sincerity, it would be difficult not to connect to it in some way. My favorite moment of the set might have been when the entire band got off the stage and went into the audience, busker-style, to incite a massive sing-along for the song “Ho Hey.” Although, I was also quite moved by the song “Slow It Down” which is one of those tunes with lyrical depth that also has some movement, staring slow and then building up to a head nodding climax. There was a moment of sadness in the set when we were told about the band’s recent misfortune of having some instruments and gear stolen out of their van. But aside from giving the audience extra incentive to buy some merch, the band wanted to make a point to express their joy and gratitude towards all the great people who were able to loan them equipment and instruments on such short notice (they were even able to play the night that the event happened). You could tell they were still a bit freshly scarred, but the spirits were not down and they played on with perhaps even more gusto. The band was even granted a rare and greatly deserved encore opportunity. For more information on The Lumineers, please check out their webpage. You can get tour dates (they’re currently on a west coast tour, but will be hitting up the east coast in October), links to their social media sites, and information on their stolen instruments (spread the word!) as well as a place where you can leave a donation. 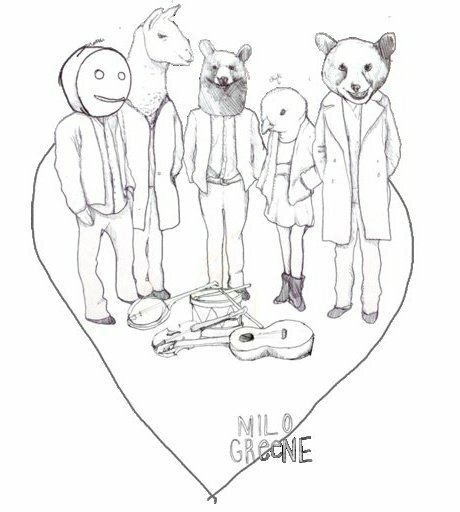 This is such a great band, I really hope that they can fully recover from this incident and continue spreading the music love. They certainly have my heart. Posted on August 28, 2011 by Kristen. I’m still sad about the cancellation of Sunset Junction. 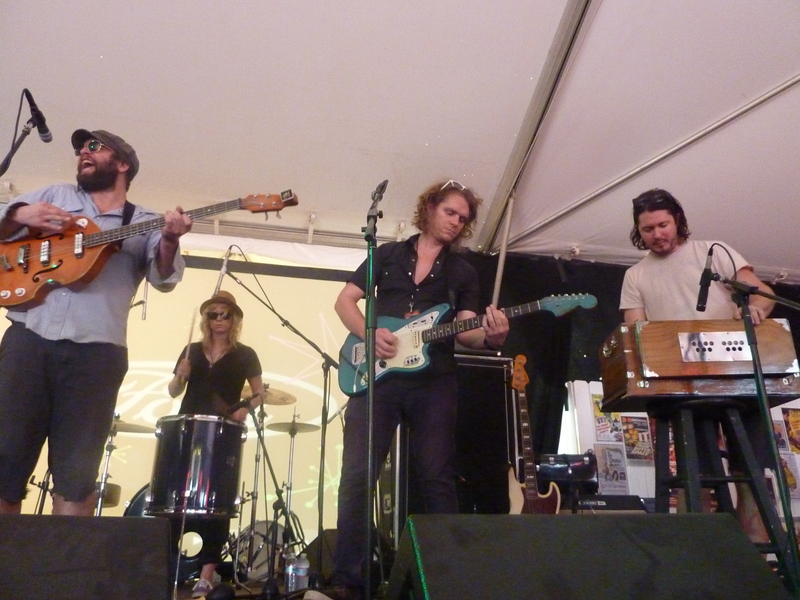 While I enjoyed the psudeo-Sunset Junction party in the backyard of Dangerbird Records yesterday (I’m definitely getting the new Butch Walker record out this week), I was really looking forward to the Belle Brigade/Rooney/Hanson line-up today. I guess it’s all for the best. Now I have some time to catch up on work! Yay. Other highlights from last week include my feat of epic proportions, finally seeing Brett Hite (such an amazing voice), the intimate Hotel Cafe performance from Needtobreathe (I was a puddle on the floor after that one) and seeing Michelle Branch again after six years (brought back so many happy memories). What I’m really looking forward to this week is the recently scheduled TFDI performance at Room 5 Monday night. Here I was thinking I was going to miss all of their Southern California stops. And playing with Garrison Starr! I expect nothing short of amazing. Posted on July 26, 2011 by Kristen. Posted on June 25, 2011 by Amanda. I was just hanging in the Ford Focus Lounge, trying to cool of and get some energy back when I heard people talking about this upcoming band and how awesome they were. I was at that point in the day for me when I didn’t really care much about who was playing, I just wanted to cool off and relax. 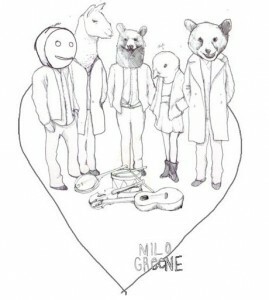 This rather unassuming band came up and caught my attention. They reminded me of Fresno’s Fierce Creatures with a less ethereal and more jam band sound, but still with a captivating presence. The people around me were not wrong about the Kopecky Family Band I hope they come out to California soon because I would love the opportunity to see them again, in a less heated environment. Posted on May 8, 2011 by Kristen. This week, electro dance pop group, Viva City, are in town all the way from the UK. 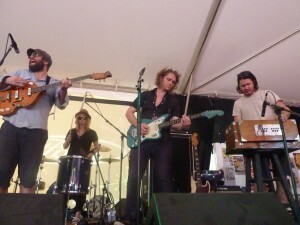 These boys played an important role in my SXSW experience in Austin this year and even made my list of top sets. I’m quite excited to have them back in my life for a week. If you’re in the mood for some dancing, come to The Viper Room on Monday, Saint Rocke on Tuesday, and The Silverlake Lounge on Thursday. Added bonus, Monday and Tuesday my friend Eli James will be joining Viva City performing his unique set behind his one-of-a-kind light-up drum kit. The makings for a great dance party indeed! Posted on April 18, 2011 by Amanda.